Splendour, Nottingham's annual family friendly music festival, returns to Wollaton Park on Saturday 20th July 2019. Acts include Manic Street Preachers, The Specials, Rag 'n' Bone Man, All Saints, Louisa, The Slow Readers Club, Ash, Roland Gift, and more. Tickets are on sale, priced at £51.50 for people aged 11 or above. Festival gates open at 11.30 with first bands scheduled for 12.30pm.  Festival goers are advised to get there early to avoid queues and to remember that searches are in operation to prevent alcohol being bought onto the site. 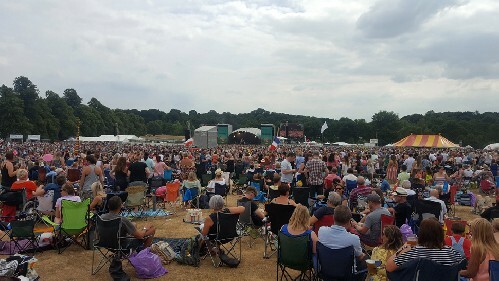 Set in the stunning grounds of Wollaton Hall, the festival has grown to become one of the region's biggest music events, attracting around 20,000 people of all ages. Alcohol, glass bottles and cans are not allowed to be brought onto the festival site. A number of bars selling a variety of beers, wines, cocktails and soft drinks are available on site (purchases via bar tokens, £4.50 each). You may bring your own picnic. Public transport: catch a bus leaving from Victoria Centre or Upper Parliament Street in Nottingham city centre every 15 minutes from midday. These buses, marked ‘Wollaton Park – special event’ are in addition to the normal Wollaton bound 30 service from the same stops. Shuttle buses will be taking festival goers back into the city centre from 9pm onwards every few minutes. Buy a return/all day ticket to speed up entry on the buses on the way home. For those travelling home by train, please check with your train operator for any engineering works affecting late night travel. Wollaton Hall is 3 miles to the west of the city centre and can be found by following the brown signs from the A52 or the A6514. From the M1 take junction 25 and follow the signs. Car Parking is available (£6), entrance via Limetree Avenue off Middleton Boulevard. Splendour features three live music stages, a comedy stage, special entertainment for children, bars, food stalls, fairground rides, kids are and more. There's no camping - the deer won't have it.